Kelsey grew up in Langley with her parents and brother. After high school, she worked in administration and bookkeeping for a real estate company for six years while she simultaneously attended university. In 2012, she completed her Bachelor of Arts in history and legal studies from Simon Fraser University (SFU). After graduation, she decided to give back to the community by volunteering with Langley’s Encompass Support Services, an organization that provides programs for youth homelessness, abuse counselling and family mediation. A year later, and prior to continuing her formal education, Kelsey took the opportunity to further her travels; having already been to Japan, Italy, Greece and Mexico, Kelsey decided to backpack through France, Germany, Austria, Slovakia and Turkey. There, she obtained a whole different kind of education, visiting historical sites and museums, learning to ride camels, drive mopeds, converse with locals, sleep in hostels, overcome language barriers and to improvise! In 2014, Kelsey returned to SFU to obtain a Masters of Arts in Applied Legal Studies. She graduated in December 2015, receiving an award for obtaining the top mark among the Masters graduates. In March 2016, she wrote the statutory examinations, aspiring to become a notary public, and was presented with the Real Estate Institute of British Columbia Award, which recognized her achievement of the highest mark on the contract statutory examination. On June 8th, 2016, Kelsey was commissioned by the British Columbia Supreme Court, officially becoming a member of the Society of Notaries Public of British Columbia. 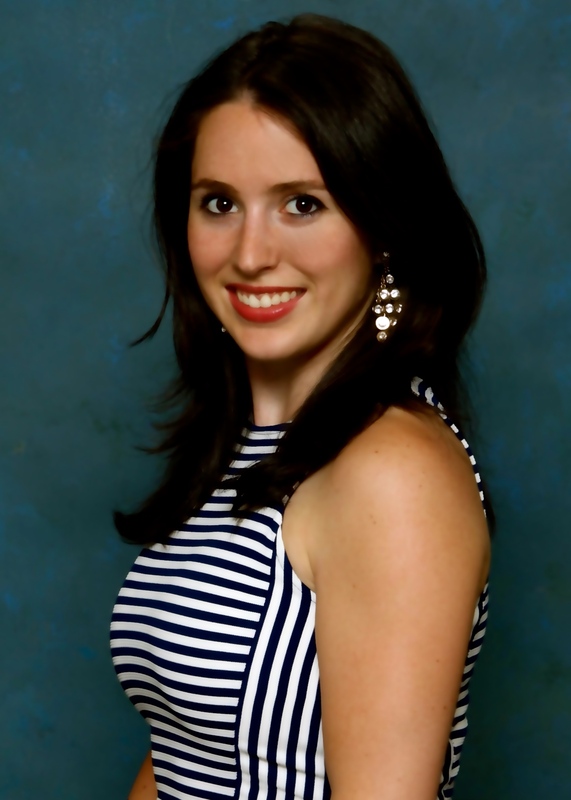 With the exception of a brief celebratory vacation in Cuba, Kelsey has since been practicing with Donna M. Van Beek Notary Corporation as the newest member of the team. She primarily practices in real estate conveyancing. Kelsey is highly organized, personable and detail oriented – especially when it comes to correcting Lynda’s grammar! She has a great work ethic and strives to provide top service to all her clients. She looks forward to furthering her involvement in the community as a member of the Walnut Grove Business Association and is hopeful that she will have a long career as a notary public in Langley. Outside of the office, Kelsey tries to live each moment to the fullest. She is an avid soccer player and a fan of the Vancouver White Caps. She also enjoys reading and is part of the book club that meets monthly for discussions (and, of course, to visit and drink wine)! Kelsey enjoys country music, attending concerts with friends, going to the beach, and putting her highly competitive spirit to use in a variety of board games, card games and sports!